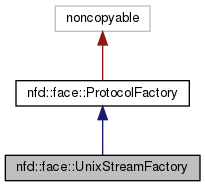 Protocol factory for stream-oriented Unix sockets. Definition at line 37 of file unix-stream-factory.hpp. Definition at line 37 of file unix-stream-factory.cpp. 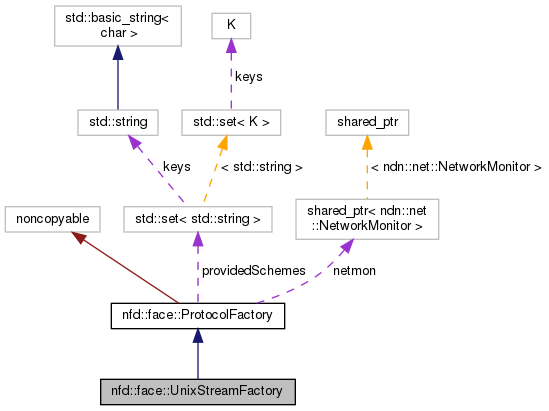 Create stream-oriented Unix channel using specified socket path. If this method is called twice with the same path, only one channel will be created. The second call will just retrieve the existing channel. always a valid pointer to a UnixStreamChannel object, an exception will be thrown if the channel cannot be created. Definition at line 86 of file unix-stream-factory.cpp.